If information is power, then ensuring a customer has all the data necessary to feel comfortable in buying a vehicle – especially a used one – is vitally important on both sides of the transaction. That’s the reason most cited by dealers for making use of a vehicle history search company like CarProof. Founded in 2000, the site has grown to become the go-to company in providing vehicle history reports not just to dealers and manufacturers, but to auto auctions, lenders, insurers, governments, police and consumers. Tony Dilawri of Toronto-based Dilawri Group says most of his organization’s dealerships nation-wide use the service. CarProof was sold for $650 million to IHD Inc., the Colorado-based parent of Carfax in 2015, but operates independently in Canada from its U.S.-based sibling. 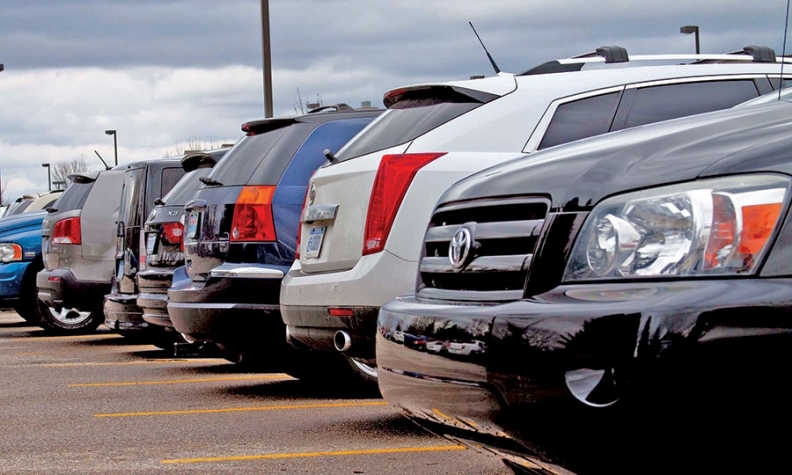 Headquartered in London, Ont., CarProof, employs 130 people with the goal of gathering all information on vehicles, though there’s no guarantee they can collect everything about a specific vehicle. Data from the United States can sometimes be “a bit thin” but that’s improving, says Dilawri. In the end, dealers and customers “have to buy with confidence” and the history report helps alleviate concerns. Jim McManes, president of Calgary-based McManes Automotive, with dealerships in the western provinces, makes extensive use of the service. He says the reports provide a better playing field for both consumers and business. He says he thinks the vehicle history report is a necessary tool that customers have come to expect. Jim Gillespie, executive manager of the Calgary Motor Dealers Association agrees. “For instance a car can be damaged in a collision or by hail and fixed without going through insurance. That kind of repair is never reported and won’t show up in a CarProof report.